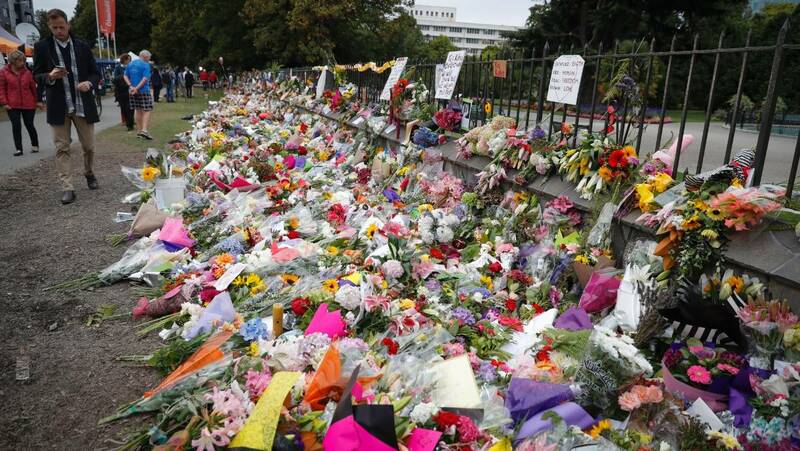 Mourners around the world have been laying down flower bouquets at mosques to honour the victims. 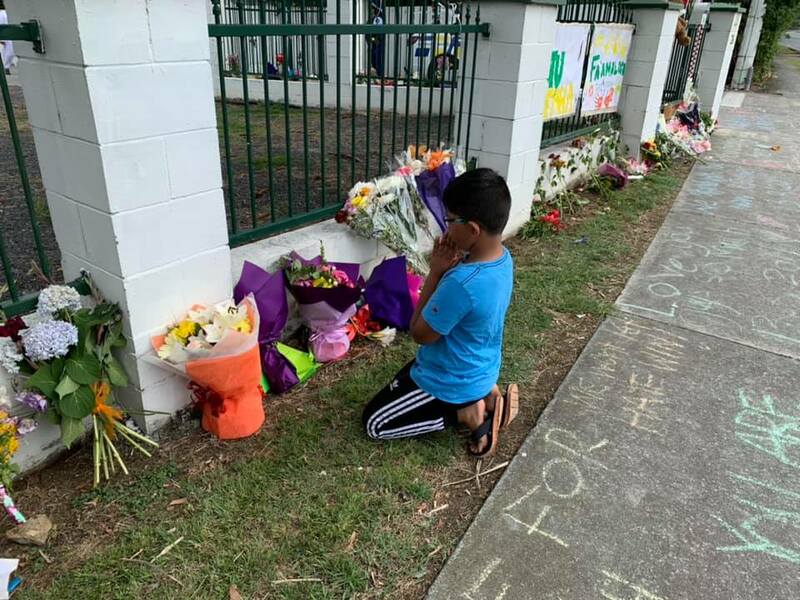 Mourners have been laying flowers at Masjid al Noor and Linwood Masjid following the incident, prompting many around the world to do the same at their nearest mosques, reported TIME. In fact, Stuff NZ reported that the high demand for flowers had stripped florists, supermarkets, dairies, garages, and the local flower market of all available supply. On 17 March, a Facebook user by the name of 'Samuel Sen' shared a heartwarming story about his son who had just turned nine years old. Samuel Sen's son, Darsh. Photo has been pixelated to protect his privacy. "I normally don't post but I had to today," he wrote, adding a birthday greeting for his son, Darsh. "[B]ecause I want to take it to the mosque and pay my respects to the people who died in Christchurch," replied Darsh. 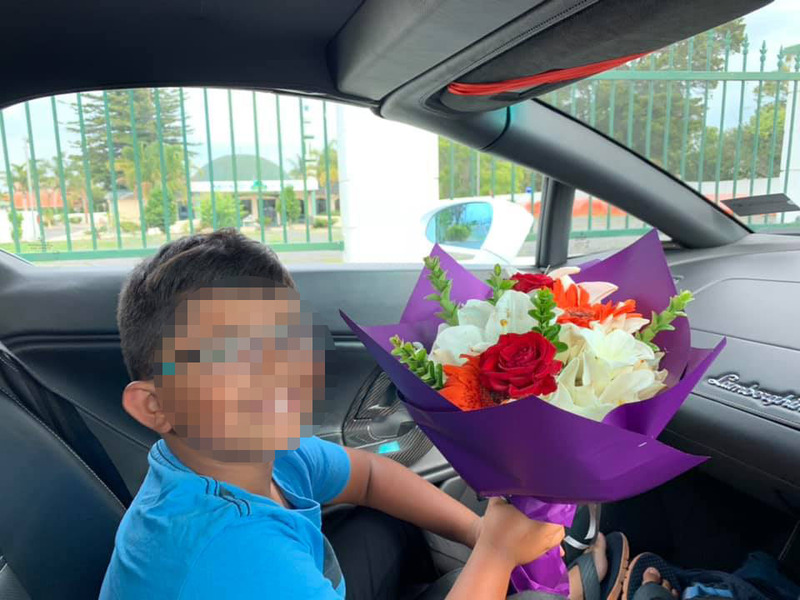 Darsh's answer had shocked Samuel into silence, "After moment of silence I asked him 'what about the laptop you wanted for so long' [and] he said 'Dadda you can donate that money to people who need it more in Christchurch, they need it more and I can use your laptop for now'." You are a true inspiration to all of us, Darsh! His father, Mohd Tarmizi Shuib, is currently being treated for gunshot wounds. However, the teenager will be giving the majority of the donations to victims of the terrorist attack.